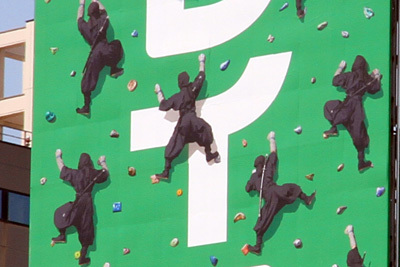 Ninjas Crawling up an Advertising Display!? 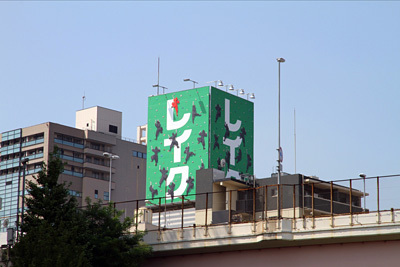 Let me introduce you a post of a blog that I always check. They are Ninjas! Are they doing rock-climbing!? Tremendous Number of Japanese TORII !! !